Henry David Thoreau's vision of personal freedom is indelibly etched on the American consciousness. 'We need the tonic of wildness,' Thoreau wrote in Walden, and by turning his back on town amenities to build a house on Walden Pond in 1845, he helped shape our notions of the individual, subsistence, and a moral relation to nature. Raising white beans and potatoes that he sold to his Concord neighbors, he stayed for two years; his book records both the philosophy he developed while living alone and the facts of his everyday life. 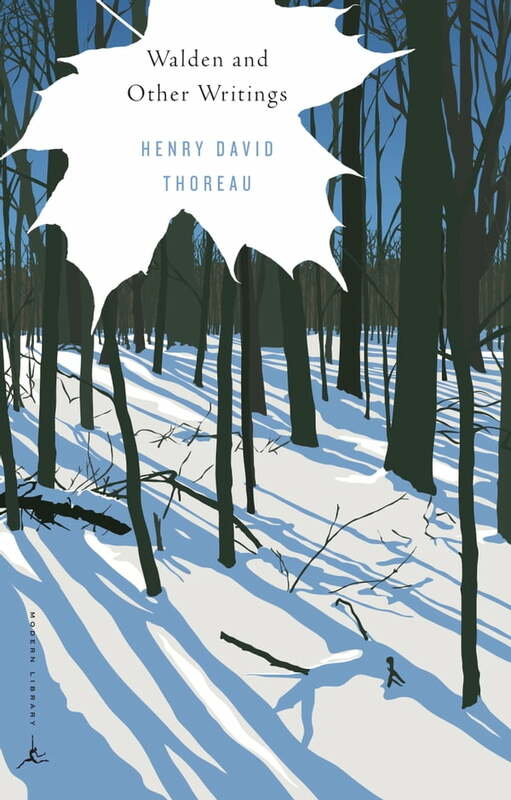 Included here with the complete text of Walden are selections from Thoreau's first book, A Week on the Concord and Merrimack Rivers; 'A Plea for Captain John Brown,' his eloquent defense of the American abolitionist's rebellion at Harper's Ferry, and such masterpieces as his famous essay 'Civil Disobedience,' in which he describes a night spent in prison for refusing to pay a poll tax to a government that condoned slavery.